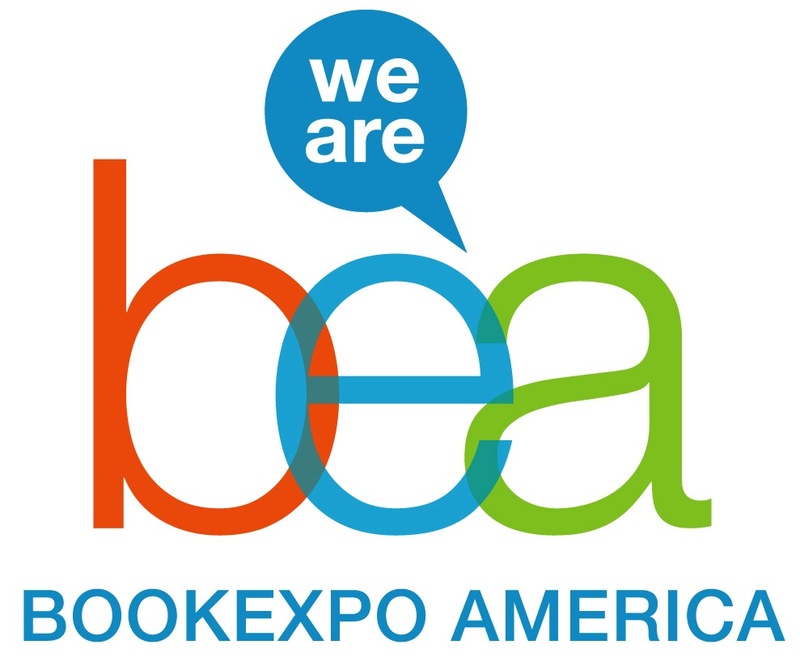 Booking Mama: My Version of BEA -- Harper Collins Style! Unfortunately, I wasn't able to go to BEA this year. It kills me to say this and it hurts even more every time I read a BEA recap post... but I just couldn't make it happen. I miss meeting up with my friends (especially Kathy/aka Bermudaonion), going to the parties, and learning about all of the new fall books. Thankfully, the fine folks at Harper brought BEA to me! For the past few years, I have been fortunate enough to attend Harpers' Fall Book Presentation in New York. This year, they made an on-line show available to me... and many other bloggers who weren't able to attend BEA in Chicago. Basically, a representative from each division presented their top choices for the books that are coming out this fall. This presentation has always been one of my favorite parts of BEA!!! Below is a list of the books that Harper shared with us. There are so many books that look terrific... but that's not unusual. I was keeping notes during the presentation and I finally just stopped writing down the ones I "need" to read. I have starred a few of my favorites, but there are links to all of the books. I hope you find many to add to your "must-read list!" *** HEAT AND LIGHT by Jennifer Haigh -- I already read this one and it's spectacular! So many good books! I'm really excited about Another Brooklyn, Heat and Light, and Dear Amy, just to name a few!